Entrepreneurs from all walks of life stormed the venue of the ICTEL Expo , Eko Hotels and Suites on the 28th of July 2016 for the 3rd edition of the SM Jury. The conference tagged ‘Building Your Digital Empire’ addressed the challenges faced by the Entrepreneurs in an ever more globalised digital economy. The event served to explore the start-up phenomenon through business, policy and investor perspectives. Speaking on the initiative, the Convener of the Social Media Jury and award winning Publicist, Tonia Odili said, The SM Jury, a quarterly conference is an initiative that will impact positively on the lives of business owners in the Country in a sustainable manner. She added that since the inception of the Jury, so many great testimonials have emerged from participants. 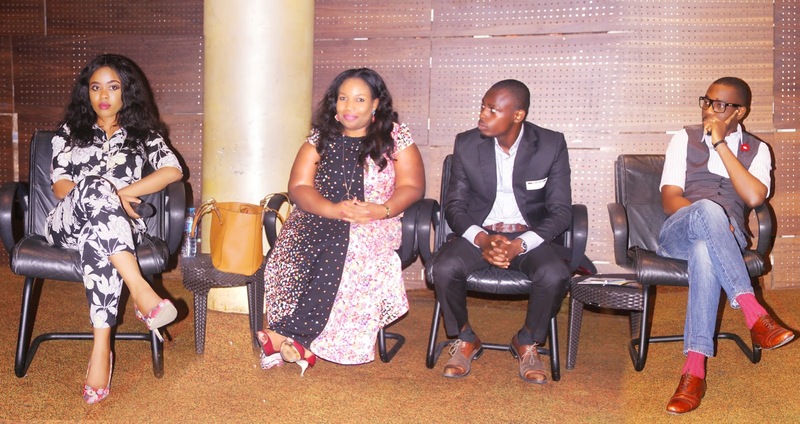 Panelists at The Social Media Jury organized at the ICTEL Expo in partnership with the Lagos Chamber of Commerce and Industry included the Marketing Manager of Microsoft , Olumide Balogun , Founder of Inspired Series, Glory Edozien and CEO of Erdters, Abiola Fabio. At the end of the conference, participants expressed satisfaction with the Jury and gave an enthusiastic feedback and support for the efforts of the organizer. The SM Jury, a quarterly event is a unique conference centered on innovation and entrepreneurship featuring interactive workshops, engaging speakers, networking opportunities and giveaways to participants. The SM Jury was proudly supported by the Lagos Chamber of Commerce and Industry, Beko Electronics Nigeria, Micos Chicken & Waffles and Okiki, a new cutting edge app connecting Nollywood film makers, stars and fans.